Shiur, translated as “Jewish lesson”, is where our camp theme is explored. 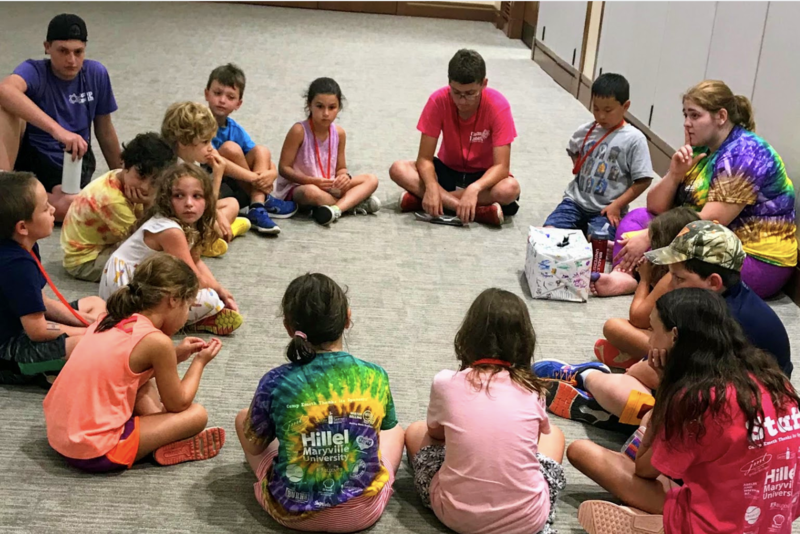 Through exciting programming, our shiur specialist integrates lessons of the Torah and Jewish teachings to engage campers to think about themselves in the context of Judaism and our theme. Past themes have included Kehillah Kedosha (holy community), Making Menches, and Ometz Lev (strength of heart).